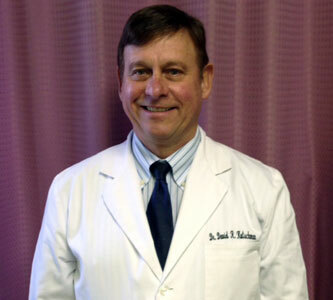 Dr. David Kutschman is proud to introduce to you his state of the art Holistic health facility. Offering the community a wide variety of health services under one roof. Making it easy and convenient for you to get all the natural health care you need and want here at Kutschman Chiropractic and Acupuncture Center. We accept all patients and conditions. We see infants, seniors, athletes and wheelchair patients. a system of complementary medicine based on the diagnosis and manipulative treatment of misalignments of the joints, esp. those of the spinal column, which are held to cause other disorders by affecting the nerves, muscles, and organs.